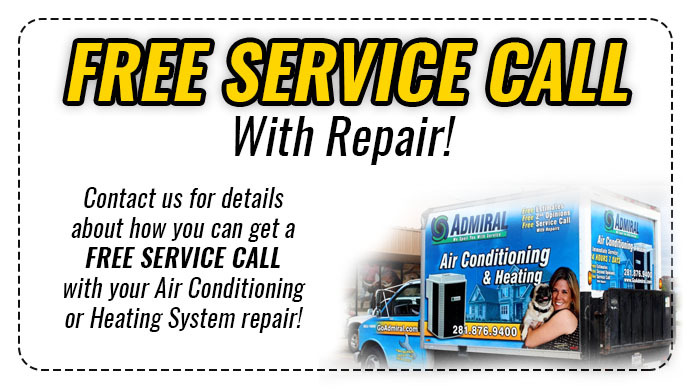 Thinking about a new central air conditioning system or the one you have is beyond repairs and needing to replace it? To make sure that you and your family are comfortable, it is always best to gain as much information possible. What makes up an entire AC system is a condenser unit, a part that handles the air, and an evaporator coil, plus the ductwork system that the air blows through and distributes it throughout the house. You traditionally find the condenser unit outside and then the evaporator and part that handles the air are located indoors. The ductwork is set up throughout the house ending in different vents and registers in each room. The basic run down of how the AC unit work is that the air blows across the evaporator coil where refrigerant turns into a gas from a liquid by absorbing the heat from the air as well as the moisture. From there it flows into the condenser and compressor in the outdoor unit where it releases the heat and turns back into a gas. Then the air that is now heat free is now cool and is pushed back into the house and spread through the air duct system distributing the now cool air throughout the house, cooling the house till it reaches the temperature set on the thermostat. Now that you have become familiar with the different parts of the central air conditioning unit, now is figuring out the size of unit you need and price range. Along with this is finding out the features, warranty provided, energy efficiency, and much more. Finding a unit that is energy efficient is nearly everyone’s top priority. Energy costs have risen as and it does take quite a bit of energy to run an air conditioner. The ideal wants the maximum cooling for the least cost. It is always best too that if you are replacing an older system, that you replace both the unit outside as well as inside so that way you do not loose any of the high efficiency the new unit will offer. One way to figure out the efficiency of a system is by the rating system that the U.S. Department of Energy came up with. It’s called the SEER rating, Seasonal Energy Efficiency Rating. The higher the SEER number, then the higher efficiency the unit has and the less it will cost to cool your home. Usually, a unit with a rating between 15 to 17 are the best ones to invest in, though most systems you will find to have a SEER no longer than 13. Most people think that the bigger the better, but this is not accurate. If you get a unit that is too large for your home, this can raise the cost in your energy bill by kicking on and off too often than needed and do a poor job of dehumidifying the air. How figuring out the size that works for your home is its ability to cool the air. Most figures that the size relates to the physical size, which it is not. This is measured by BTU’s, which is British Thermal Unit, per hour and in tons. 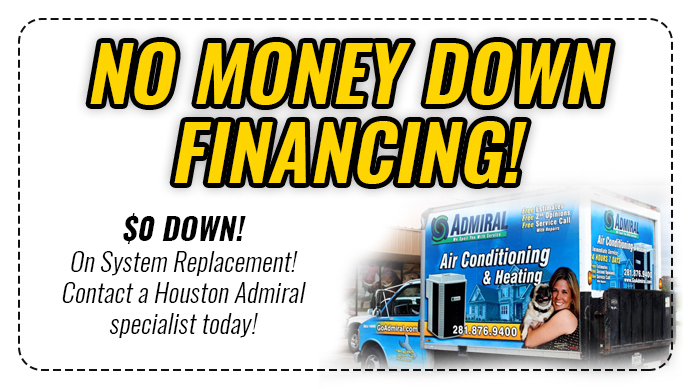 If you are in doubt, do not hesitate a local, trusted professional like Houston Admiral with all your questions and concerns. Contact us today.